There are at least two different ways to slice the performance-car pie: with a sharply honed filet knife, or a broad sword. 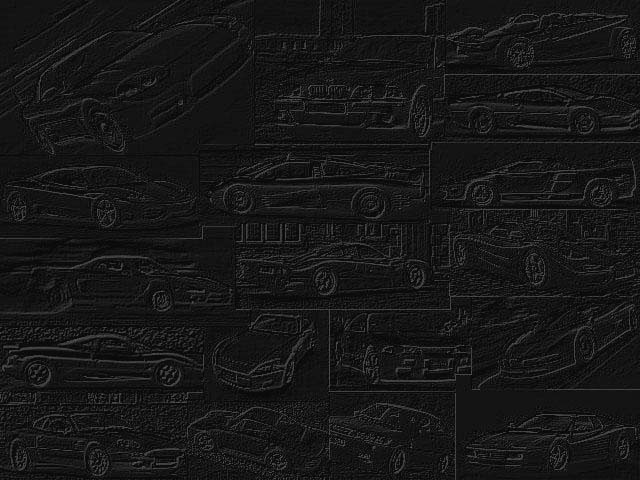 The broad-sword approach might be something like a Camaro Z28. It gets the job done with a lot of punch, if not a lot of polish. 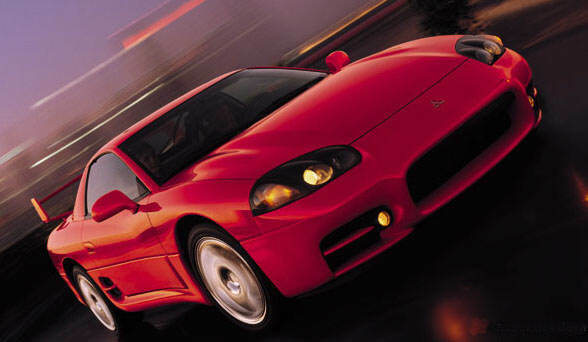 Mitsubishi's 3000GT VR-4 could be considered the knife act, as it deploys a considerably technology and a high degree of sophistication on the aforementioned pie. The driver that has to own the best computer and entertainment systems at home is likely to be the one who steps up to the equally high-tech 3000GT VR-4. It's a hardware tour de force, powered by a 3.0-liter twin-turbocharged and intercooled dohc V-6. It delivers 320 bhp and 315 lb.-ft. of torque. The transmission is a 6-speed manual. No automatic is available on the VR-4. Want more? There's all-wheel-drive. There's 4-wheel-steering. There is an 18-in. wheel/tire package, ABS, yada, yada, yada. It would be hard to imagine packing more hardware into a single car than is found on the 3000GT VR-4. This car, with the Supra Turbo, are the only japanese fast sports cars to remain in the $40,000-$50,000 line. UPDATES: Exterior changes for 1999. Rear spoiler is changed and front air duct is bigger. UPDATES: A momment of silence, please...... The 3000GT is no longer in production.